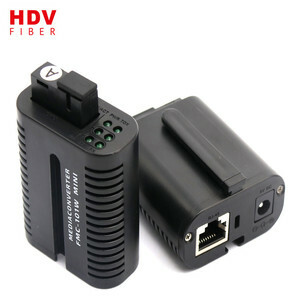 HDV Mini 10/100M ethernet media converter Features: 1. Auto negotiation function allows UTP ports to auto select 10/100/1000M and Full Duplex or Half Duplex. FedEx Overnight will take 1-3 business days (weekends and holidays excepted) for delivery. DHL will take 2-4 business days (weeken ds and holidays excepted) for delivery. 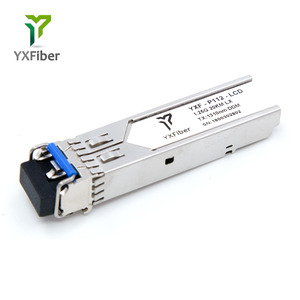 We are one of the leading fiber optic active components and modules manufacturers in China, providing high quality products in Telecom and Data communication fields, with more than 10 years development in fiber optics field. Fiberay has converged a large manufacturing base in southern China and is able to deliver leading edge cost effective solutions to serve customers successfully. Our SFP/GBIC including BiDi and CWDM products could be perfectly compatible with most of the popular brands such like Cisco, HP, Extreme, Foundry, Nortel, Siemens. H3C. Huawei. 2. The low jitter and high sensitivity are extinguished features with 1310nm FP laser and PIN/TIA receiver. 2. When used, please ensure that the voltage is normal and stable. 1. Why is the power lower than described and the transmission is abnormal 9 Please clean the lower end of the device first,and check then. Lead time With more than 200 employees in my company,at least 10,000 connectors can be produced. Qulity assurance Every product will be tested to be of good quality. So if there are problems with the goods,replacement will be available. Instead of costly, across-the-board upgrades, media converters can extend the productive life of the existing cabling as well as the active equipment. Research Department With our separate research team,so we are albe to have products made according to your requirements. 3). 2.How about your delivery date9 Delivery date is about 3-5days, it depends on the order quantity. 2. It could extend traditional 10/100M Fast Ethernet to the distance of 90km through single optical fiber link. 3.It must be used in couples , because the transmitted optical differs from the receive optical in wavelength. 5.Indicator function of link fault (LFP): When optical fiber is at fault, the converter could stop all the link. 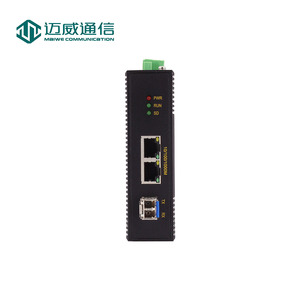 4.Supports TP interface auto MDI/MDI-X function for auto TX/RX swap 5.The SFP slot supports 1000M and Full Duplex mode. 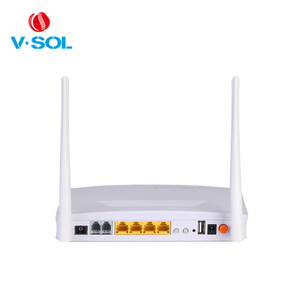 6.Supports IEEE 802.3x flow control and broadcast storm protection. Delivery Detail: Shipped in 2 days after payment Our other products Hefei Xingcheng Communications Co., Ltd.
We have a strong R&D team and professional production lines. All the producing procedures are operated under strict ISO quality management system. So we have the ability to ensure the quality of your products. You and me not only buyer and seller ,but also partner, friends . are our important partners, and we got very good support from them. We guarantee products from our company are original and brand new. 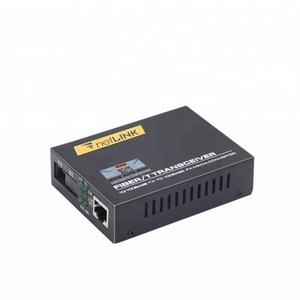 &Oslash; The traditional 10/1000M gigabit Ethernet can be extended to the distance of 120km through single optical fiber link. &Oslash; It must be used in couples,because the transmitted optical differs from the receive optical in wavelength. &Oslash; It is easy for users to observe and diagnose the failure of converters. 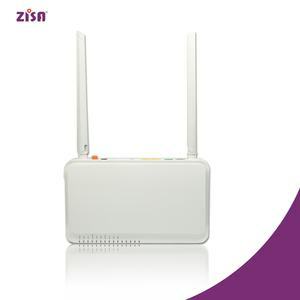 Alibaba.com offers 295 gpon media converter products. About 98% of these are fiber optic equipment. 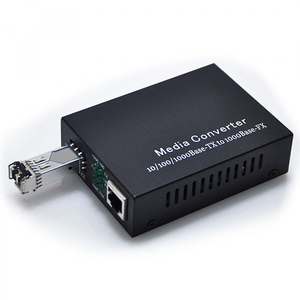 A wide variety of gpon media converter options are available to you, such as free samples. 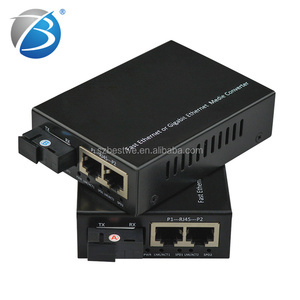 There are 295 gpon media converter suppliers, mainly located in Asia. 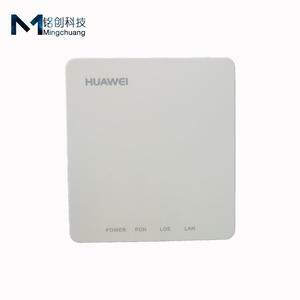 The top supplying country is China (Mainland), which supply 100% of gpon media converter respectively. 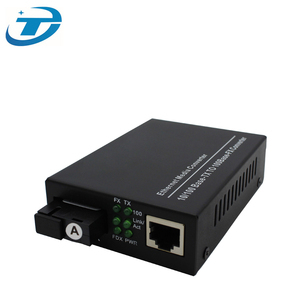 Gpon media converter products are most popular in South America, Domestic Market, and Eastern Europe. You can ensure product safety by selecting from certified suppliers, including 88 with Other, 75 with ISO9001, and 4 with ISO14001 certification.